Finding a therapist of color whose racial or ethnic background matches theirs is often one of the most important factors in a therapist search for persons of color (POC). Studies have shown the importance of finding and connecting with POC therapist: persons of color will often view ethnically and racially similar therapists as more in a position to understand their culture, values, and experiences, especially those relating to oppression, racism, and intergenerational trauma. Diversity in the therapy community is an important component of reducing mental health disparities among Black, Asian, Latinx, and other people of color; however, it can be difficult to find therapists of color, especially outside of large cities. Find therapists of color and therapists who speak Spanish, Portuguese, Mandarin, and Cantonese in Rhode Island below. Most therapists of color in Rhode Island are based in Providence and accept health insurances such as Blue Cross Blue Shield and United Health. If you cannot find a therapist who is in-network with your insurance, ask about sliding scales; while the average fee for therapy in Providence is $80 - $150 per session, many therapists will offer more affordable fees as low as $60 per session. Visit therapist profiles to check availability and accepted insurances, and book a free call to find a great fit. Nikole Barnes is a Licensed Clinical Social Worker in Providence, RI specializing in seeing young adults, members of the LGBTQ community, people of color, undergraduate, graduate and international students, and individuals experiencing phase of life changes. She has specialized training and focus in the areas of sexual assault, intimate partner violence, trauma, multicultural counseling, anxiety issues, depression and crisis intervention. 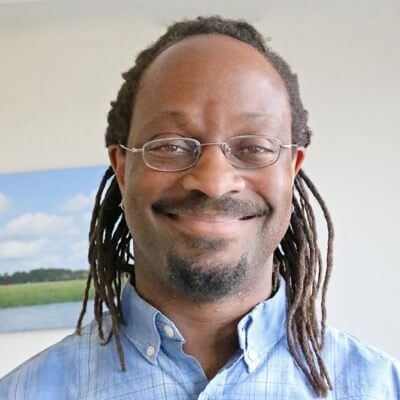 Dr. David Dove, PhD is a psychologist in private practice in Providence, RI. He founded Dove Psychology in 2009, where he works to provide an inclusive and supportive environment for a diverse clientele. Dr. Dove has a research background, and is dedicated to staying up to date on cutting edge evidence-based treatments while maintaining a warm and welcoming practice. 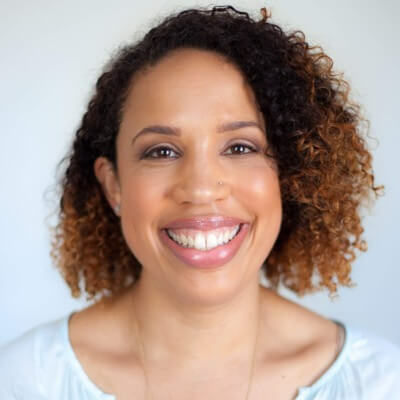 Dawn Adeyemi is a Licensed Independent Clinical Social Worker with expertise in women's issues, anxiety, depression, self-esteem, unbalanced moods, relationship issues, nervousness, insecurity, burn out, indecisiveness, and trauma. Dawn specializes in working with women 18 - 40 years old on issues related to self-esteem, transitions into adulthood, and developing healthy relationships. Dawn also sees clients who have experienced trauma, such as domestic violence or childhood trauma, and helps them work through the beliefs that have developed as a result of the experience, in conjunction with mindfulness practices, guided muscle relaxations, and acceptance work. 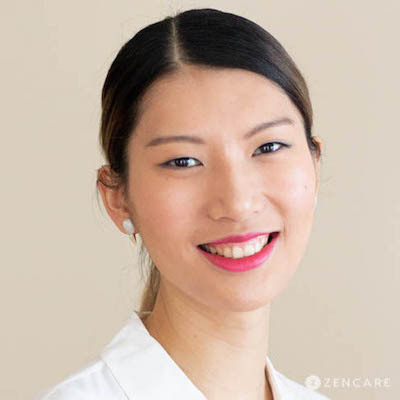 Yumin Tan is a Licensed Clinical Social Worker in Providence, RI. 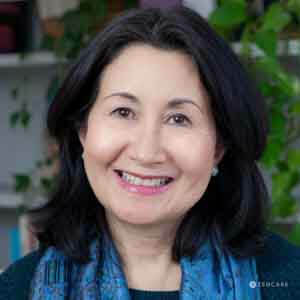 Her practice focuses on serving trauma survivors and high school and college students of Asian descent to help them as they build emotional resilience, navigate the space between two cultures, discover their unique voice, and develop their own value. A native Cantonese and Mandarin speaker, Yumin offers sessions in English, Cantonese and Mandarin Chinese. 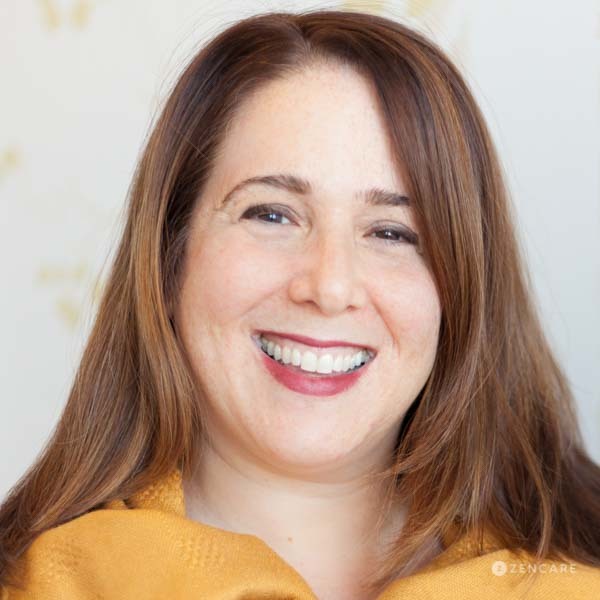 Michelle Vitale is a licensed counselor and coach working with adults navigating transitions or challenges in their lives, work, or education. Her practice aims to help clients design what’s next and transform their challenges into opportunities for greater learning, possibility, and growth. 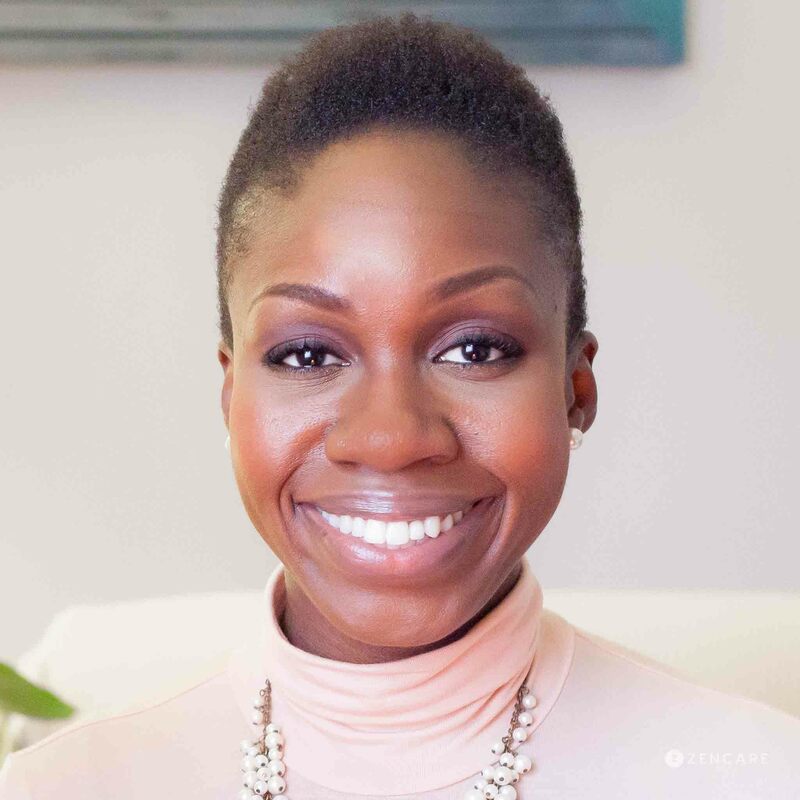 Her work with clients blends both compassion and practical skills that holistically support personal and professional development; her clients build clarity, confidence, and take bold action in a fulfilling direction. Guisela Pinto Caballero is a bilingual therapist in Providence, RI offering therapy sessions in English and Spanish. She sees clients for depression, stress, anxiety, relationship issues, and self-esteem, and has a particular interest in immigration issues. She is currently developing her private practice to support particular immigration cases. Guisela also offers empowerment coaching on a private-pay basis. 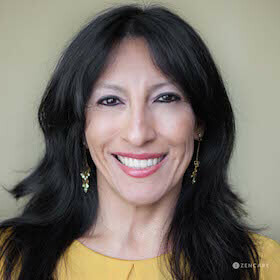 Guisela supports clients with depression through a combination of Cognitive Behavioral Therapy, mindfulness practices, breathing techniques, and supportive therapy. Dr. Meesha Ahuja is a psychiatrist and the Director of the Young Adult Behavioral Health Program at Rhode Island Hospital. 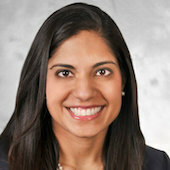 She received her MD from The Pennsylvania State University and completed her psychiatry residency at Brown University where she served as chief resident and her fellowship at Brown University.Dr. Ahuja provides primarily medication management for her patients. 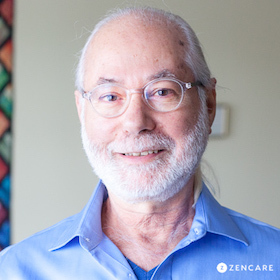 Dr. Lakshyan Schanzer is a licensed psychologist bringing over 45 years of experience integrating Eastern and Western approaches to psychotherapy. At BodyMind Therapy in Cranston RI, Lakshyan offers a gentle, body-centered and meditative approach to psychotherapy, and a precise integrated approach to meditation and yoga programs. Some of the benefits that clients and students report include: Increased relaxation, less fatigue, enhanced capacity for pleasure and fun, relief of chronic tension and pain, resolution of inner and interpersonal conflicts, physical and emotional healing, and ability to make new life choices. 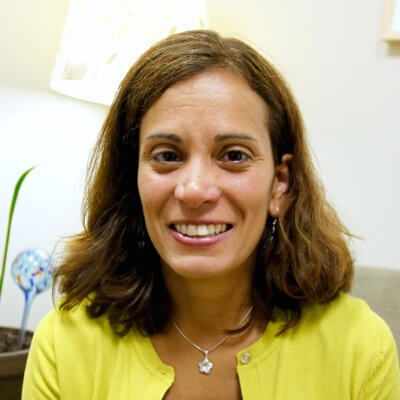 Dr. Lilia Romero-Bosch is a psychiatrist in Barrington, RI, where she works to bring medicine and mental health care together. 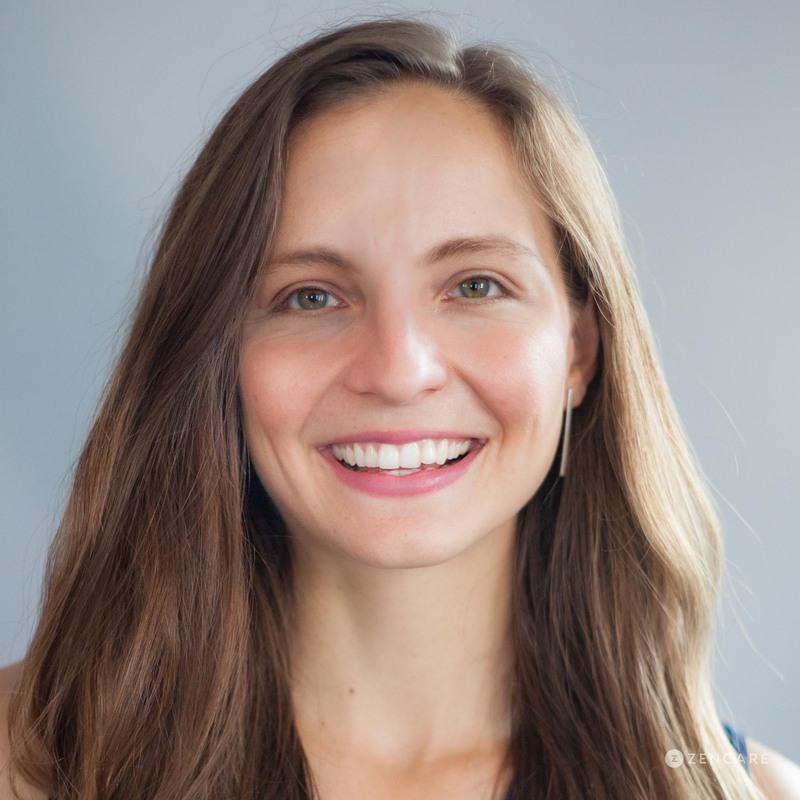 She is dedicated to the practice of Functional Medicine, utilizing blood work, genetic testing, and other medical testing to provide specialized care and help her clients become as healthy as possible. Dr. Bosch was the first physician to bring Functional Psychiatry to Rhode Island.